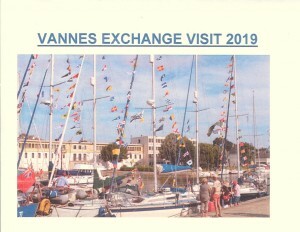 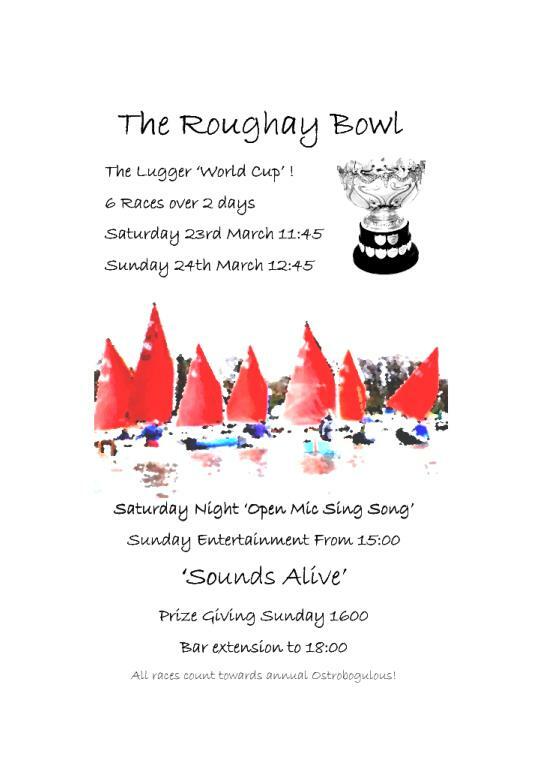 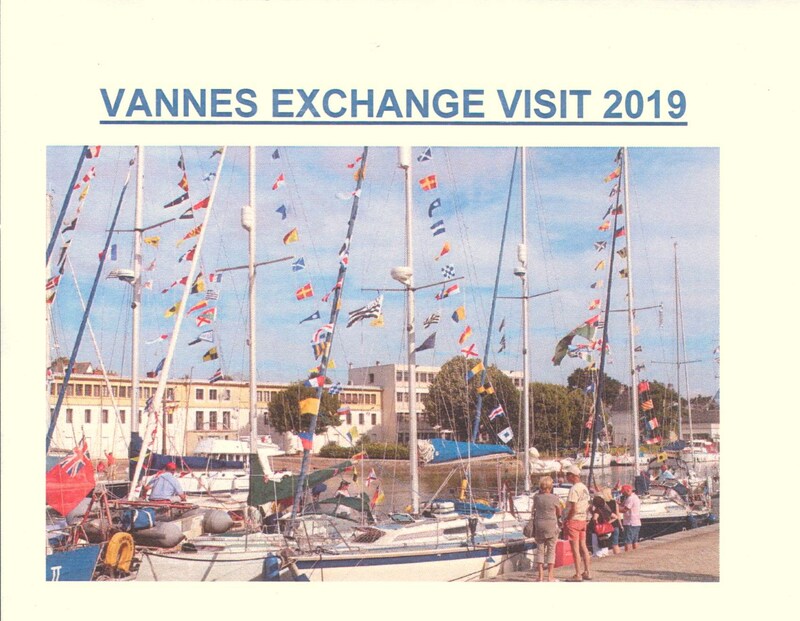 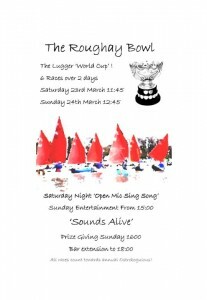 Notices – Sailing events to come. 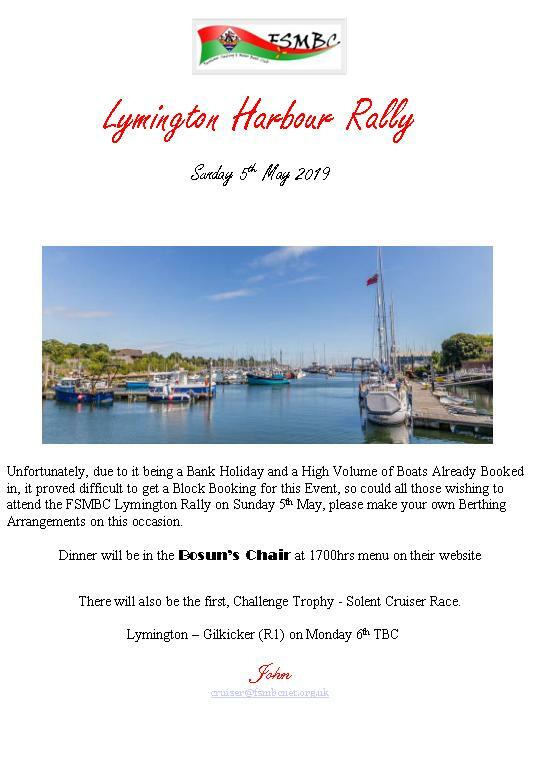 Unfortunately, Due to it being a Bank Holiday and a High Volume of Boats Already Booked in, it proved difficult to get a Block Booking for this Event, so could all those wishing to attend the FSMBC Lymington Rally on Sunday 5th May, please make your own Berthing Arrangements on this occasion. 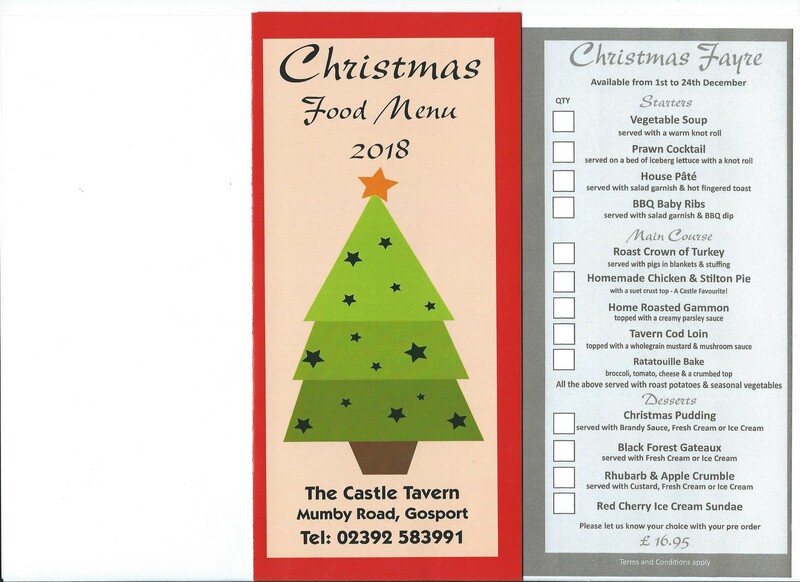 Check out the menu for our Haslar Rally on Sat/Sun 17/18 November. 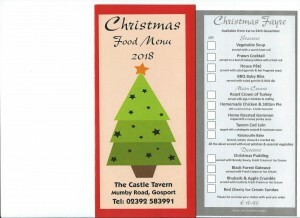 Why not combine this with a Christmas Shopping trip to Gun Wharf? 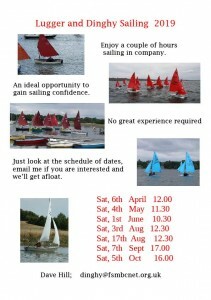 Nab Tower race on Sat 23. 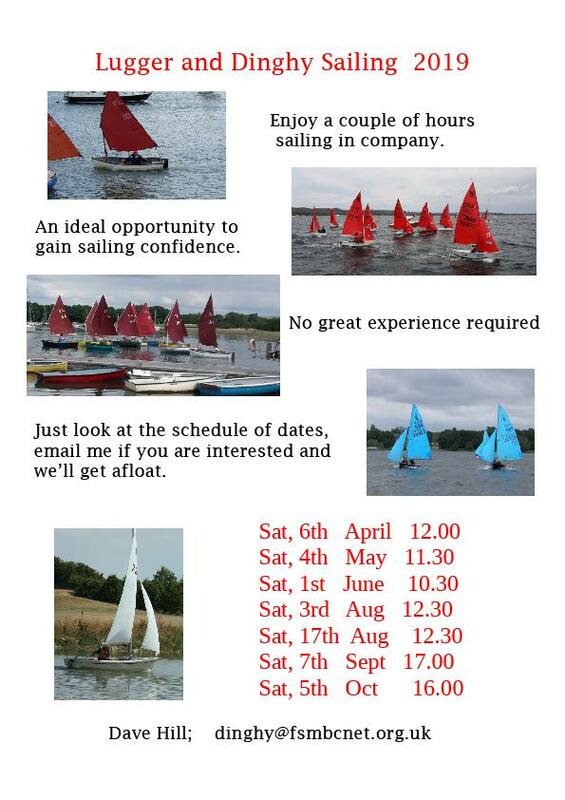 Please email Sailing Sec if your intending to enter. 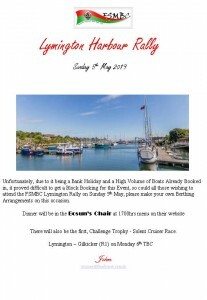 Marquee and BBQ available, please bring your own food.